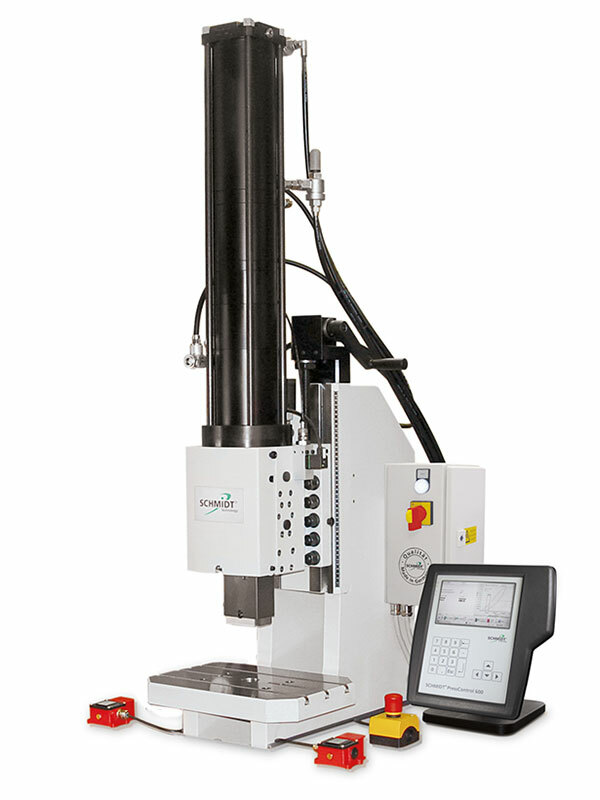 SEICA AUTOMATION is also Distributor of premium product. 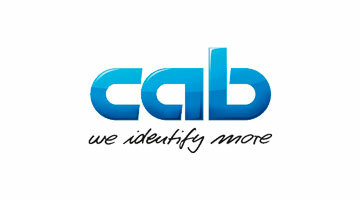 We give solutions, support, spare part for all distributed brand. 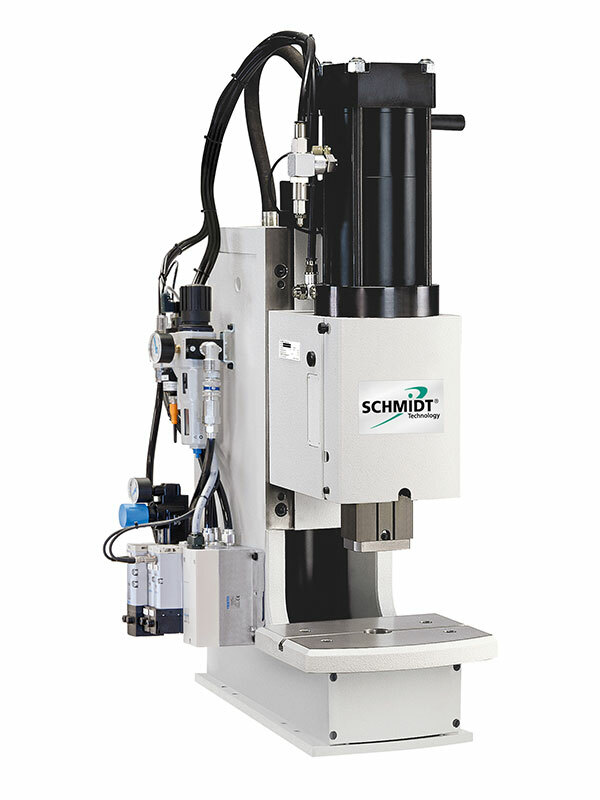 SCHMIDT® Presses stand for first-class assembly technology worldwide. 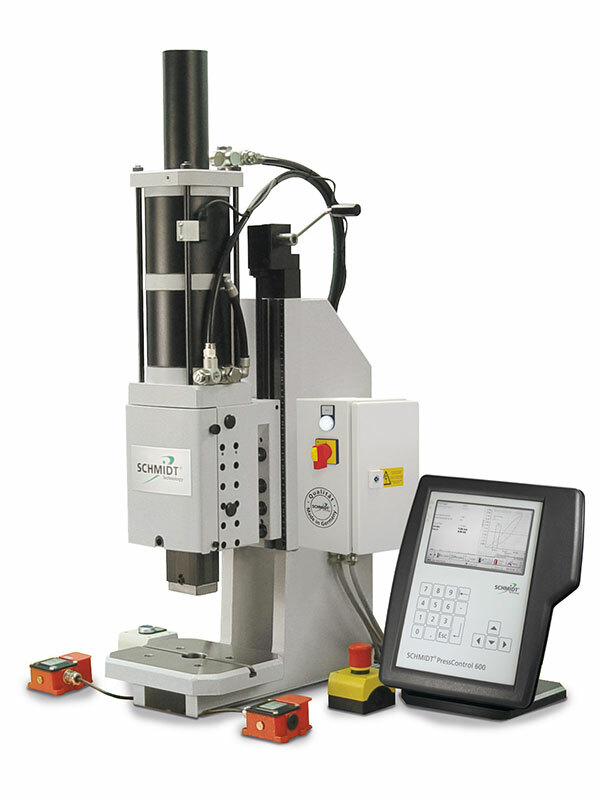 This applies both for stand-alone machines and for assembly modules integrated in complex automation lines. 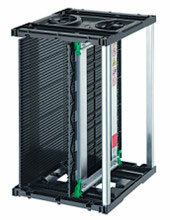 SCHMIDT Technology, a leader in intelligent assembly, has the widest product range of all producers. 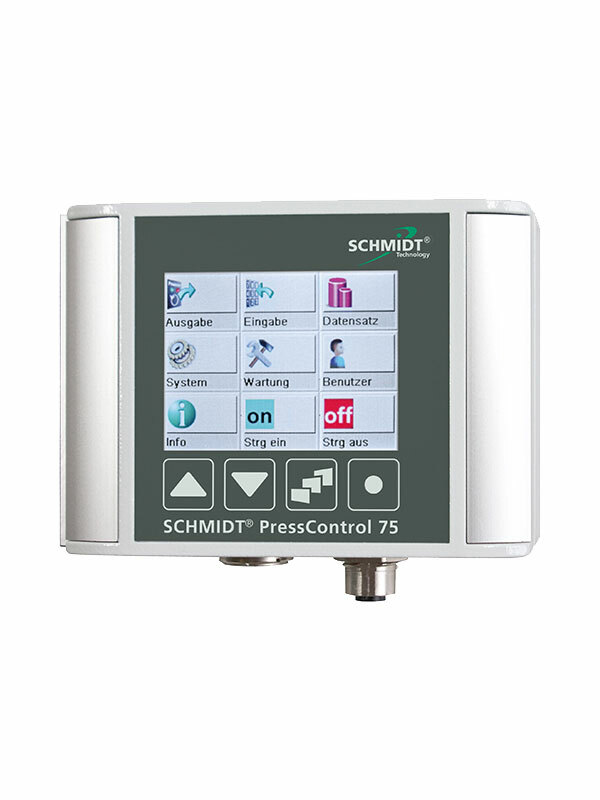 Cutting Marking Apart from the presses, the safety and control technology of the SCHMIDT® PressControl sets standards due to its system philosophy, force/stroke monitoring and integrated measurement technology. A continuous process control and the essential ISO-conforming documentation are the tools for high productivity in today’s efficient assembly. 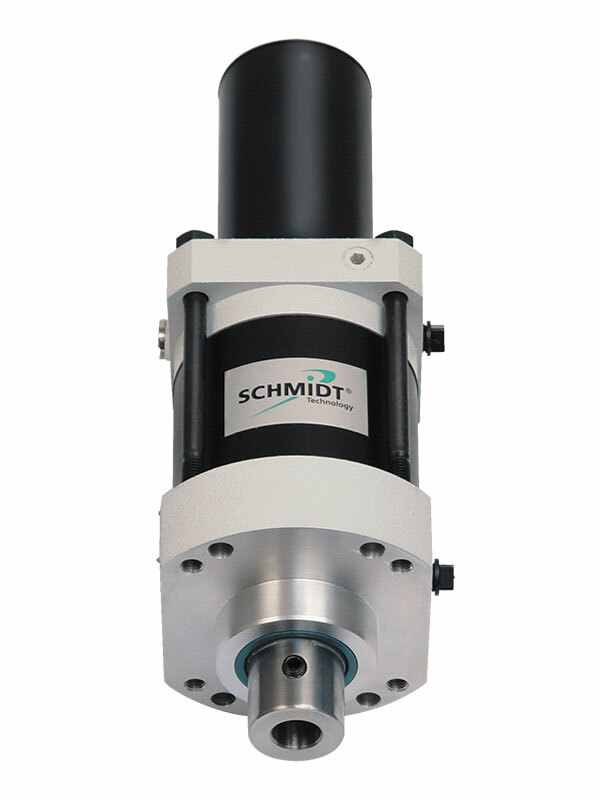 These performance features make SCHMIDT Technology the undisputed technological leader in the field of precision assembly today. 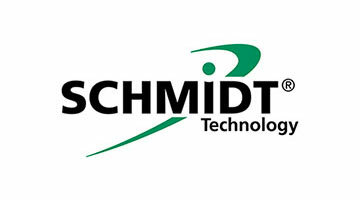 This is the basis for the excellent reputation of SCHMIDT Technology, specifically in the key sectors such as automobile technology, aerospace technology, electrics/electronics, micromechanics and medical technology. NOVODINÁMICA, S.L.U. 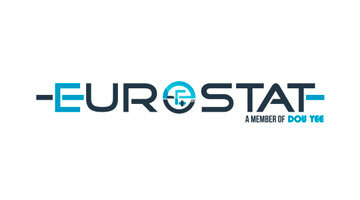 was born in the 80s, is a company dedicated for over 30 years to the manufacture of equipment for the Logistics and Transport, offering its products both in Spain, Portugal and France. Currently the staff is made up of 25 people including managers, office and manufacturing staff. Management is assumed by D. Pablo Garcia Castellote, which has opted for a company look innovative, young, dynamic and flexible, in which the customer’s needs are immediately served. In 2003, in line with market’s requirements, the company was certified Management System Quality and Product Certification according to ISO 9001:2008, as well as updating with regard to CE Marking mandatory for application products. 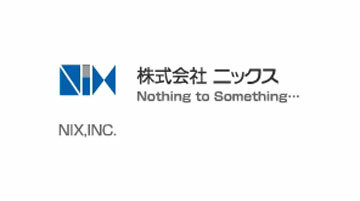 NOVODINÁMICA executes an effective and professional work always thinking of you, our customer, so that when you use our products, stay with the satisfaction of purchasing a quality product. 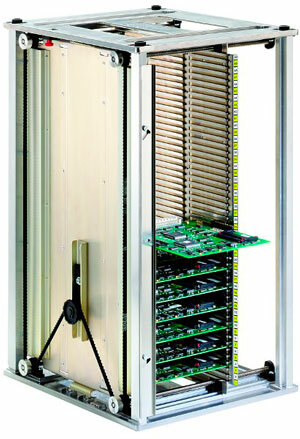 Our magazine racks are familiar support brand products in the mounting industry, and they enable PCB width adjustment in as little as five seconds. 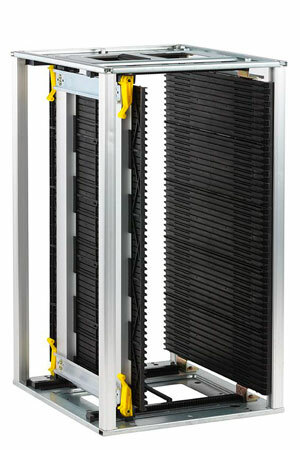 NIX also develops special products that are compatible with changes in mount boards. 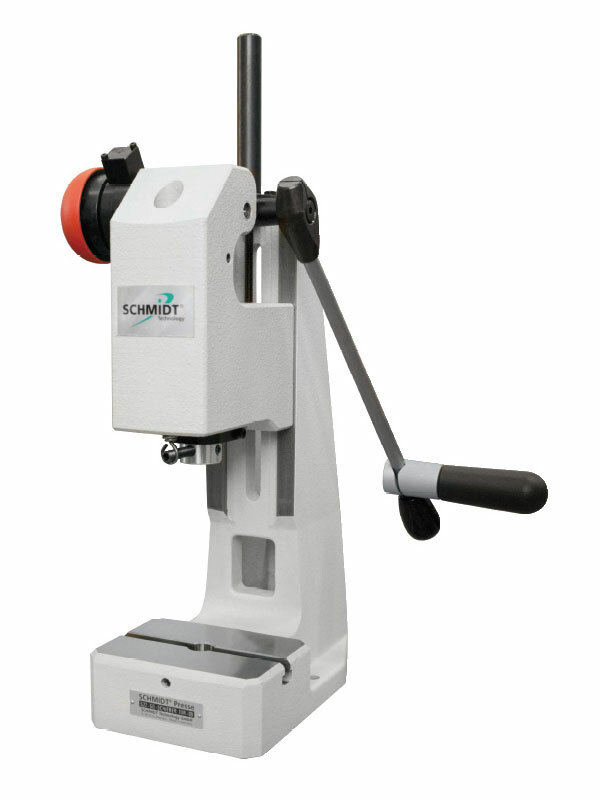 We are committed to creating products that continually meet the needs of our customers for clean and high quality peripheral equipment.